We here at Fathom love ambitious, far-ranging trips, but they can be difficult to plan and may require a liaison and fixer who really understands the lay of the land for foreign travelers. In our new series, Expert Advice, we ask travel advisors and agents the most frequently asked travel questions to help you plan that once-in-a-lifetime getaway. It’s time to go back to Egypt! Political unrest is down, the number of visitors to the country is up, and infrastructure (particularly in the tourism industry) has improved over the last few years, revealing confidence in the major cultural and historical destination. Fathom’s favorite go-to for Egypt intel, Eric Monkaba of word-of-mouth consultancy Tripscaper, sheds some light on making the most of your trip to Egypt. 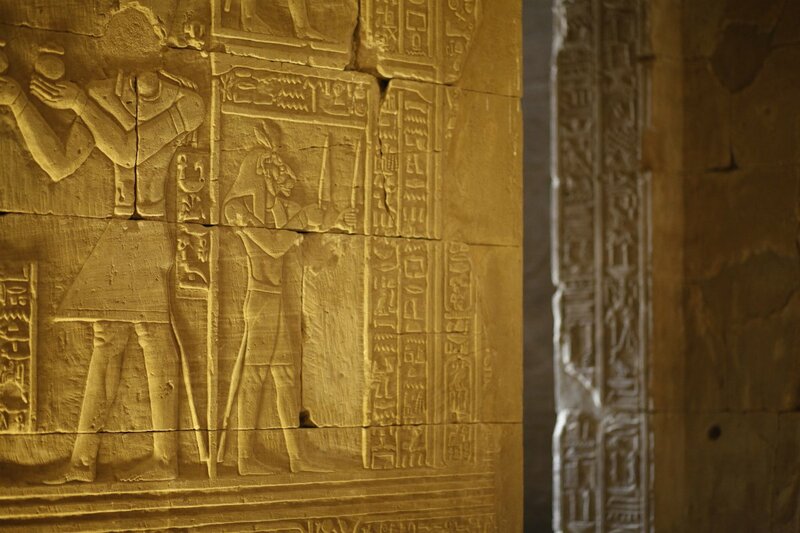 Luxor is the powerhouse of Egypt when it comes to antiquities. There’s the Karnak Temple, the Valley of the Kings, and the tomb of Nefertari, which was only recently opened to the public by Egypt’s Supreme Council of Antiquities. I especially love incorporating a bicycle ride along the western bank of the Nile through the villages and sugarcane farms whenever I visit. Correct. 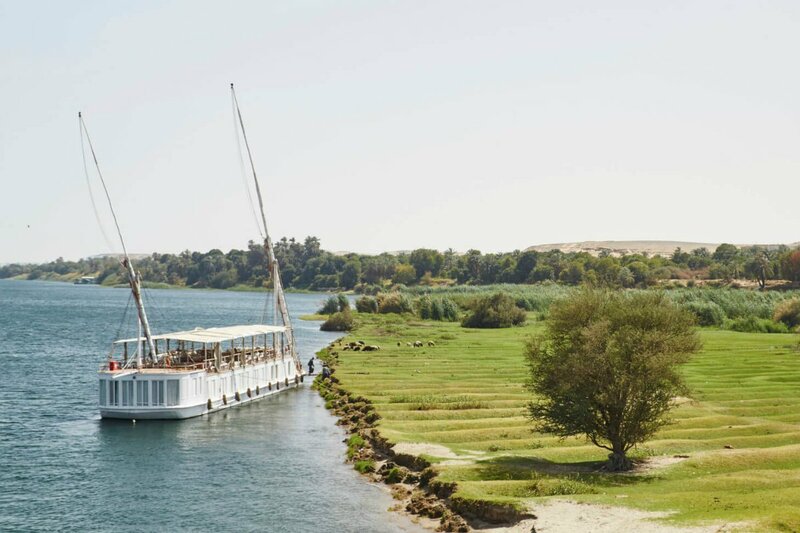 Let’s start with a cruise: There are approximately 200 boats on the Nile, and each of them follow a different schedule, which means coordinating flights, transportation, time in Cairo, and other details around when the boat departs. (This can be tricky, which is why I highly recommend hiring an expert to plan this kind of trip.) The minimum length of a Nile cruise is three nights. You’ll still see all the sites, but you’ll travel at a more assertive pace. These vessels have between 30-75 rooms, and some host history and antiquities lectures on board. 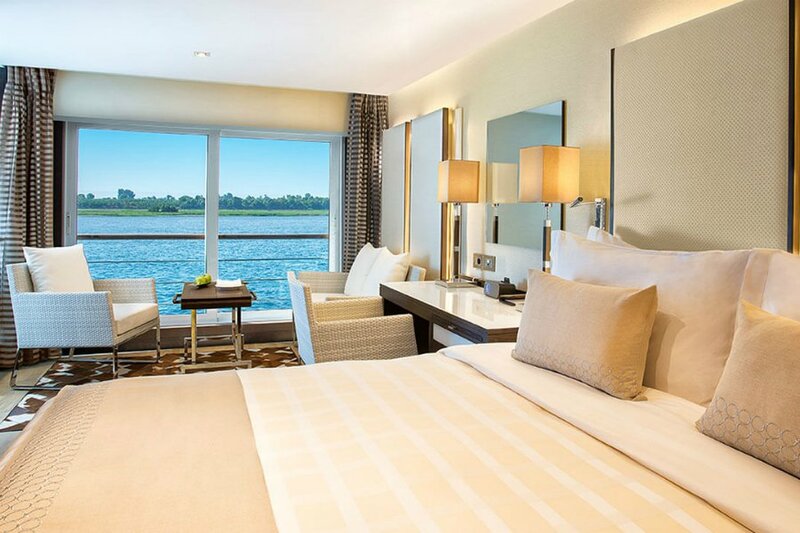 I recommend Sanctuary Retreats, which has three fantastic boats on the Nile, and Oberoi Hotels, which just renovated two of their ships with some of the largest cabins and the most unique itineraries on the Nile. 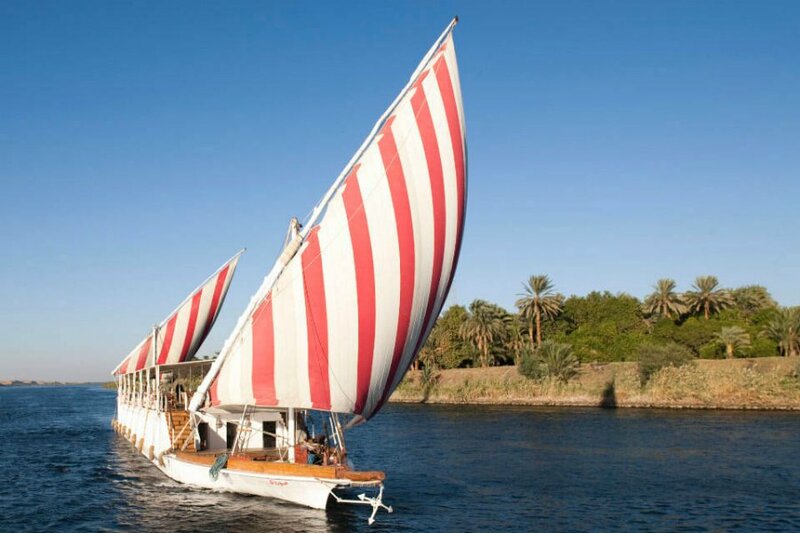 Another option is to sail by dahabiya, the more traditional boats commonly used in the early 20th century by aristocrats and sophisticated travelers looking to cruise the Nile in leisurely style. 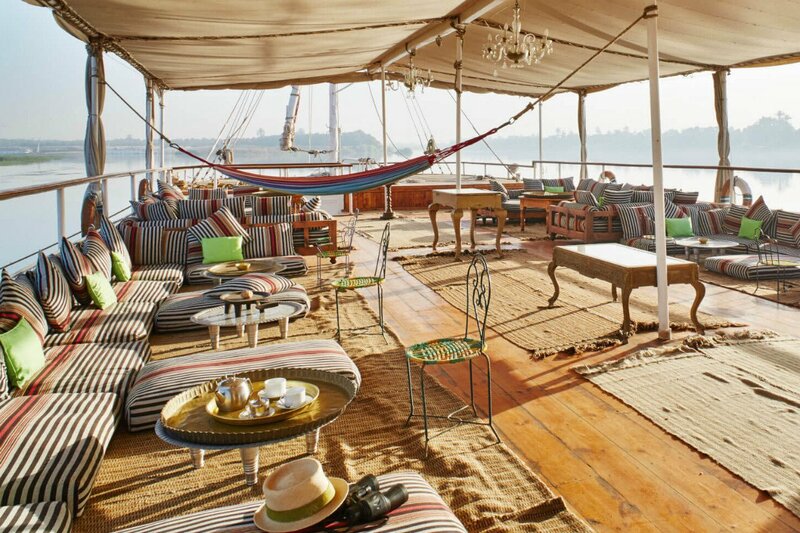 My favorite dahabiyas are from Nour el Nil, whose beautiful fleet rivals any boutique hotel in the area. They range from six to ten cabins, last five nights, and are perfect for people who want to move at a slow pace and visit one site a day (as opposed to a cruise ship, where you’re visiting at least two sites a day). One caveat: Dahibayas have no heating (apart from hot water bottles), and it does get cold in Egypt in the winter, so plan accordingly. 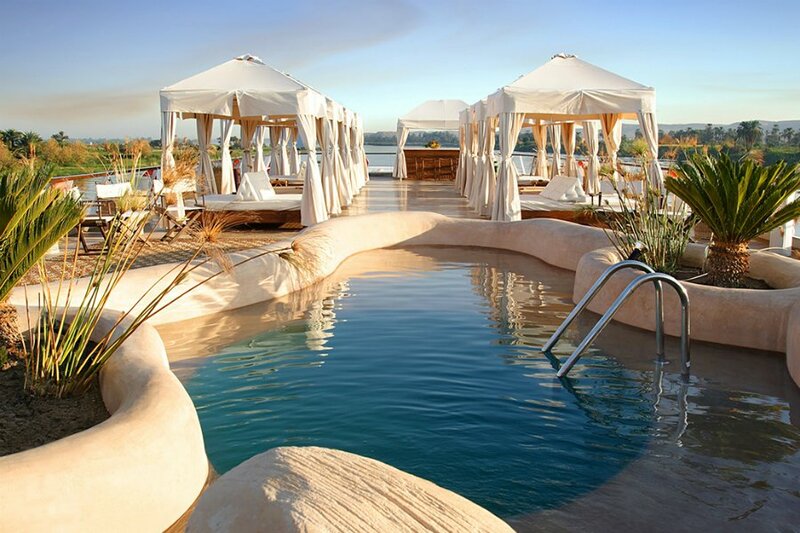 Ideally, you should spend two nights in Luxor and two nights in Aswan. 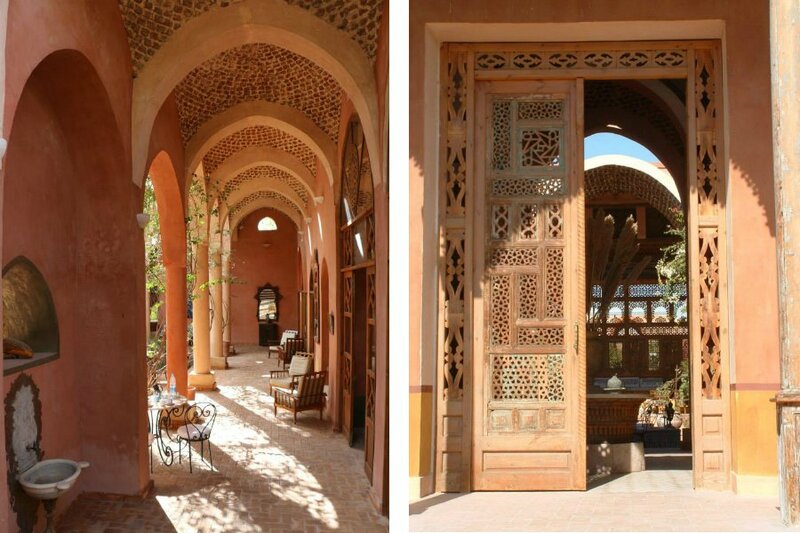 In Luxor, my favorite hotel is Hotel Al Moudira. 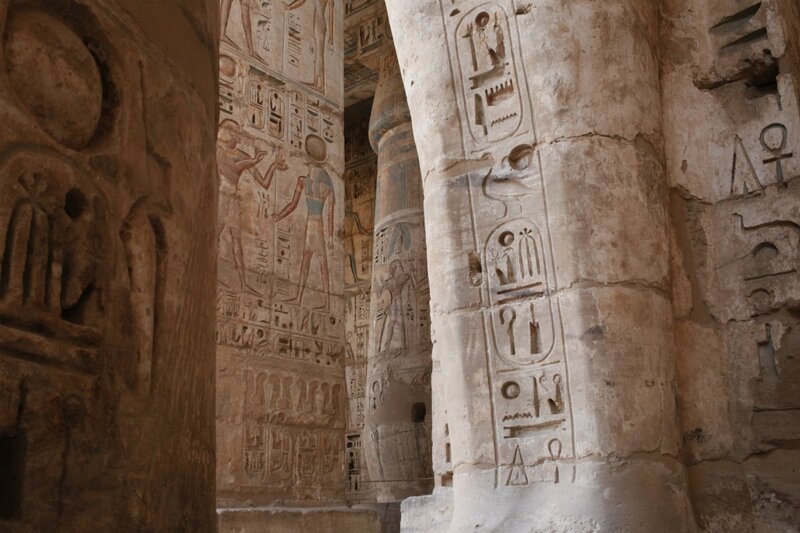 It’s in the desert surrounded by sugarcane fields, not too far from the Medinet Habu Temple. It’s stylish, but not pretentious, with gardens connecting the suites and 19th-century design elements. 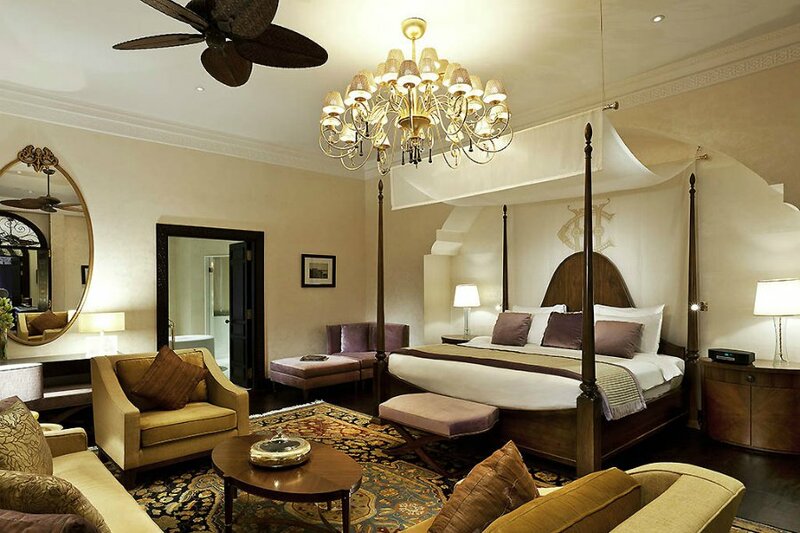 In Aswan, stay at Sofitel Legend Old Cataract. The Victorian building dates back to 1899 and has hosted such famous guests as Winston Churchill and Agatha Christie. After three years of renovations, the property is looking fabulous. 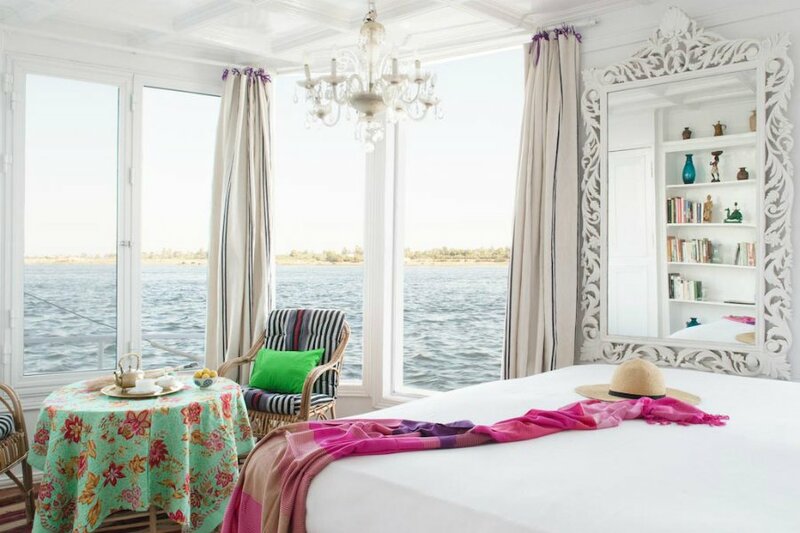 Take high tea on the terrace overlooking the Nile and step back in time. Want to explore more of the African continent? Eric has plenty of ideas about safaris and treks, too.